Claire Van Winkle received her BA at New York University and completed her MFA at Queens College, where she studied poetry writing and literary translation. Claire currently teaches grammar, composition, creative writing, and literature at Queens College and the Fashion Institute of Technology, and runs writing therapy groups at the New York State Psychiatric Institute. 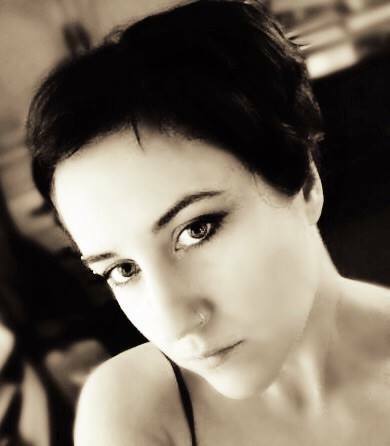 She has been the recipient of several honors including the inaugural Queens College Foundation Scholarship for Poetry Writing and Literary Translation, an American Literary Translators Association Travel Fellowship, an American Academy of Poets Award, the Mary M. Fay Poetry Award, and the Lenore Lipstein Memorial Prize for Formal Poetry. This entry was posted in Uncategorized, Upcoming Events and tagged Claire Van Winkle. Bookmark the permalink.